Here, the ultimate guide to Napa Valley, including the latest winemaker hangouts, gorgeous resort renovations and more. 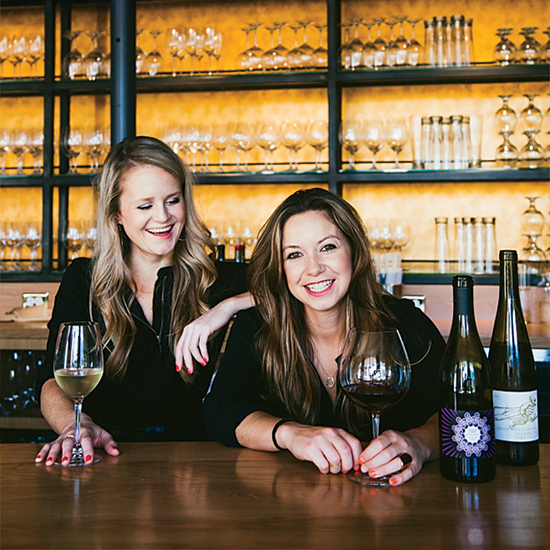 Aubrey Bailey and Colleen Fleming's year-old wine bar has become a winemaker hangout serving bottlings from around the world —a novelty in Napa— not to mention a great beer list. Each Wednesday, Bailey and Fleming pick a winemaker or brewer to work with them behind the bar. And anyone who buys a bottle of wine gets to choose a record to play from a stack of vinyl. "Out of a couple hundred albums, people always pick the same two: Dr. Dre's The Chronic and The Notorious B.I.G. 's Greatest Hits," says Fleming. "We have to hide them on busy nights." 930 Franklin St., Napa; cadetbeerandwinebar.com. Michael and Christina Gyetvan, the owners of Napa's Azzurro Pizzeria and Norman Rose Tavern, added this restaurant to their empire this year. They covered an entire wall with a Google map of the Napa Valley and filled the space with big tables for groups to convene over bottles of Napa greats like Turley Zinfandel and Etude Pinot. In the same communal vein, chef Nick Ritchie's menu consists of shareable plates like pork belly tacos al pastor (a family recipe from sous-chef Roberto Blanco Ortiz), ricotta dumplings and gingery crab toasts. 1124 First St., Napa; atlassocialnapa.com. Cofounders Ben Koenig and Jason Kupper work with 12 local farms to source heritage-breed chicken, pork and beef for their new, sustainability-minded fast-casual spot. 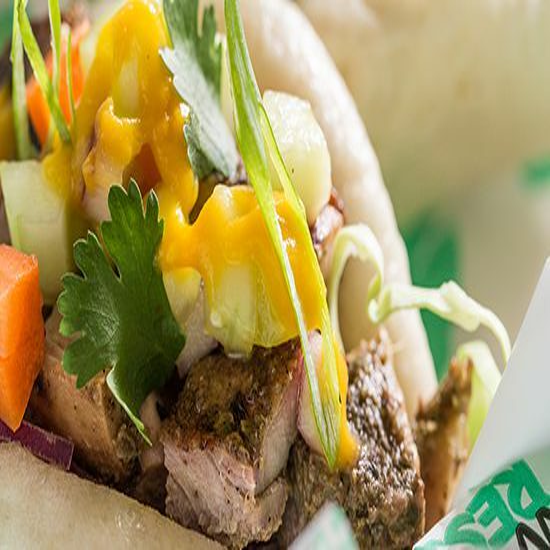 The menu is a mash-up that reflects their extensive global travel, with sandwiches like grilled lemongrass banh mi on Dutch Crunch rolls and Jamaican jerk chicken bao. As any Napa sandwich shop should, Heritage Eats stocks half-bottles from small California wineries like Leo Steen and Lang & Reed. 3824 Bel Aire Plaza, Napa; heritageeats.com. 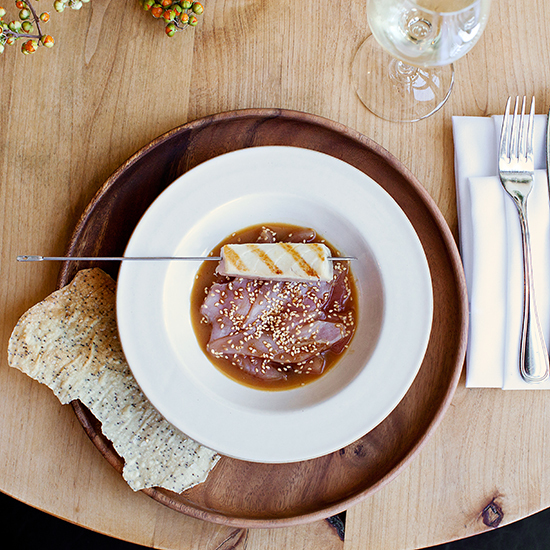 At this new bistro owned by the nearby Solage hotel, nearly three-quarters of the tables are outside, making it an excellent pit stop during a tasting-room tour. Have one of the California wines on tap, like Qupé Central Coast Syrah or Round Pond Sauvignon Blanc, with chef Gustavo Rios's French- and Creole-inspired dishes. One notable example: his Croque Marin, made with peppery-sweet "millionaire's” bacon rather than ham. 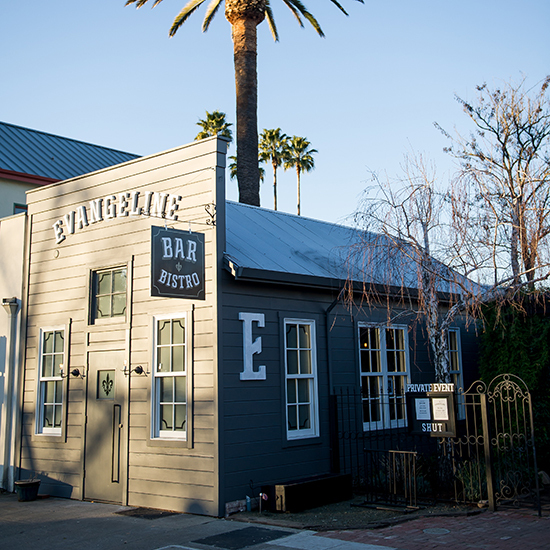 1226 Washington St., Calistoga; evangelinenapa.com. Mick Salyer's new San Sebastián–style pintxos bar (a Basque take on a tapas bar) is just down the block from his ZuZu, a Napa fixture for the past 13 years. 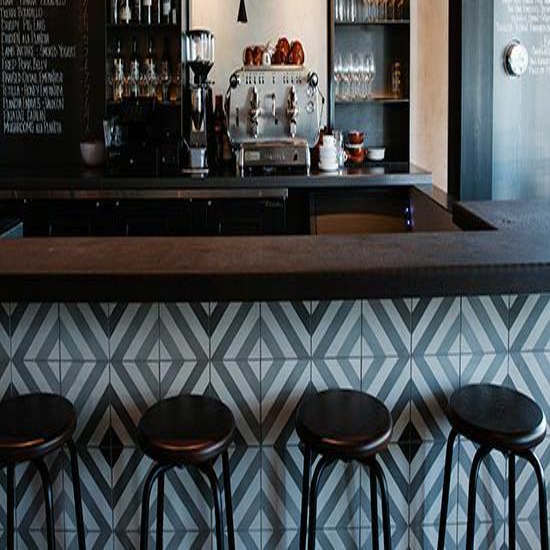 The tiled bar is stocked with dozens of Spanish wines and a menu that changes daily. Almost always on offer: crisped suckling pig and little tuna and piparra (Basque pepper) bocadillo sandwiches. 815 Main St., Napa; latabernanapa.com. Sean and Cynthia O'Toole split duties at this rustic restaurant. 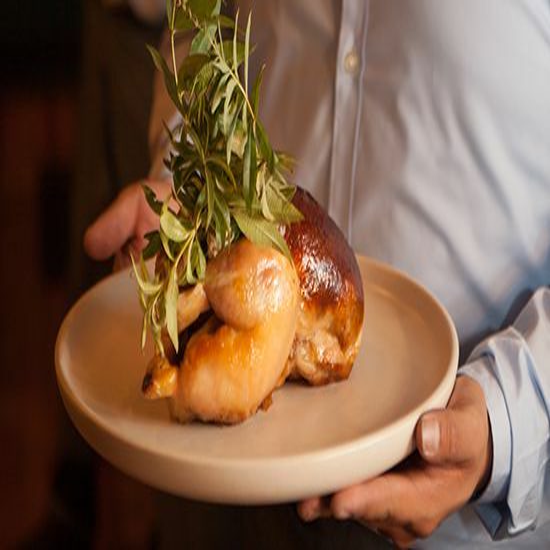 Sean runs the kitchen, making hyper-seasonal dishes like porchetta with porcini and roasted chicken for two, the accoutrements for which change at least six times a year, depending on what's at the farmers' market. Cynthia manages the Napa-heavy wine list, with an impressive selection of older Cabs, many from the mid-'90s. 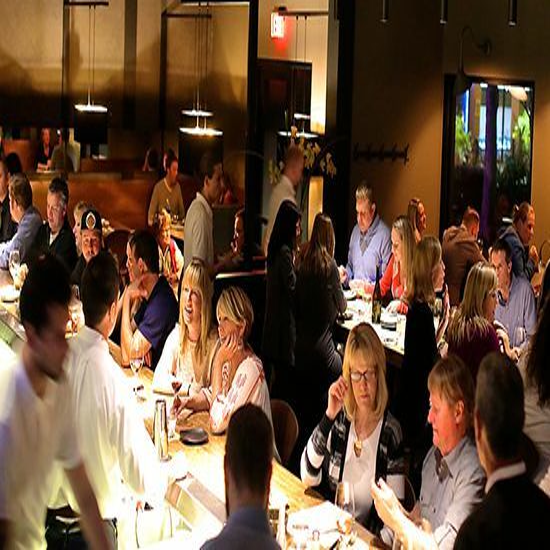 1140 Main St., Napa; torcnapa.com. Design firm AvroKo has put F&W Best New Chef 2010 Matthew Lightner in charge of its new California projects. 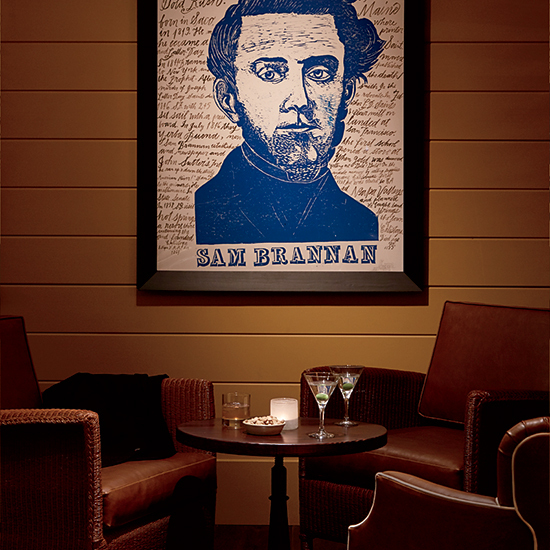 So far, he's reinvented this three-story Napa restaurant, with a casual pub and killer griddled burgers on the ground floor and a menu of market-driven dishes and skewers from the wood-fired oven on the second floor. Up on the roof, customers can try mixologist Eben Freeman's cocktails with housemade charcuterie or a steak for two. 813 Main St., Napa; ninebark-napa.com. 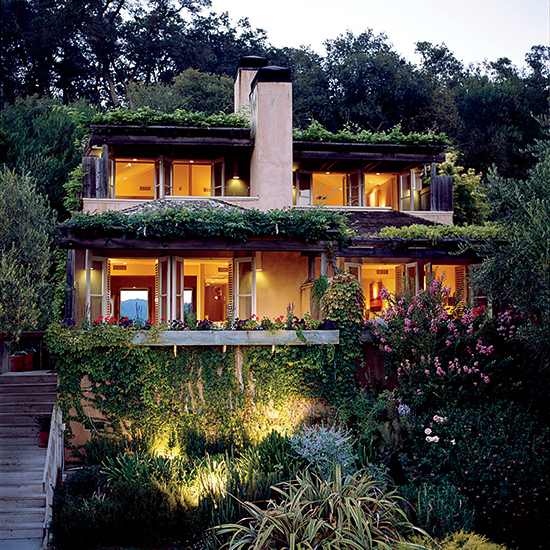 Some of the dreamiest vineyard views in Napa are from this 30-year-old resort, which has been working with designer Suzanne Tucker to give its 50 Provençal-style suites a modern-Cali vibe with skylights and steel doors leading to terra-cotta decks. 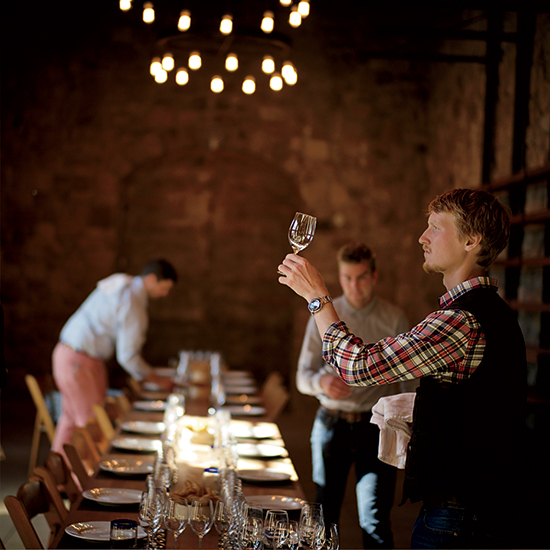 Guests can set aside time with sommelier Kris Margerum for classes on how to build a wine cellar. Rooms from $850; 180 Rutherford Hill Rd., Rutherford; aubergedusoleil.com. 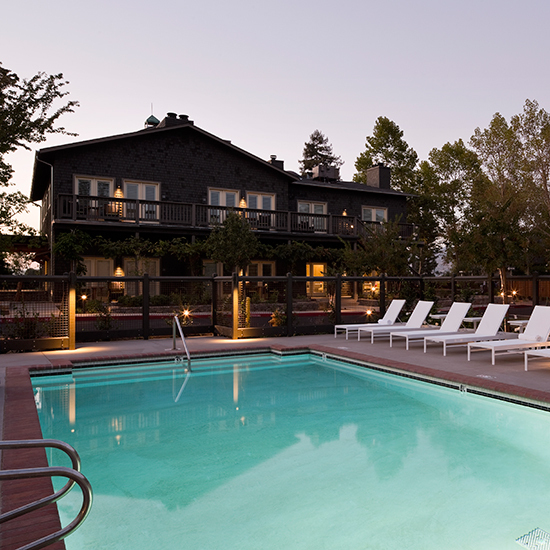 Since the early 1900s, this has been a Calistoga destination for mud baths and mineral pool soaks. With its recent massive multimillion-dollar renovation, people are now sticking around for Indian Springs' chic Mission-style rooms and first-ever restaurant, Sam's Social Club. 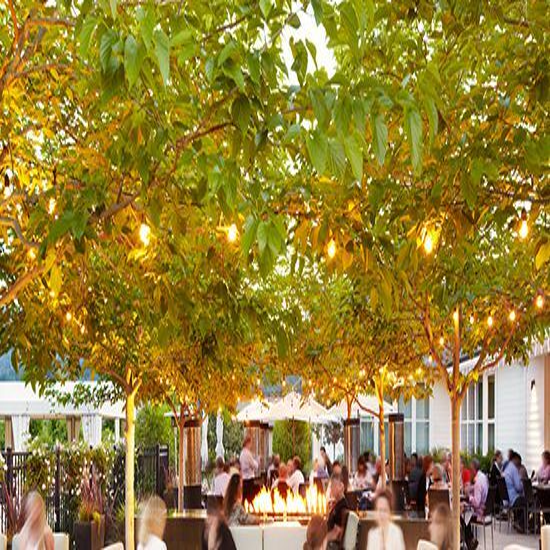 The outdoor terrace at Sam's, surrounded by oak and olive trees and lit with twinkle lights, is a calm place to end a day of tastings with wines from the Valley and chef Kory Stewart's menu of California comfort food, like shaved brussels sprout salad with hazelnuts and steak frites. 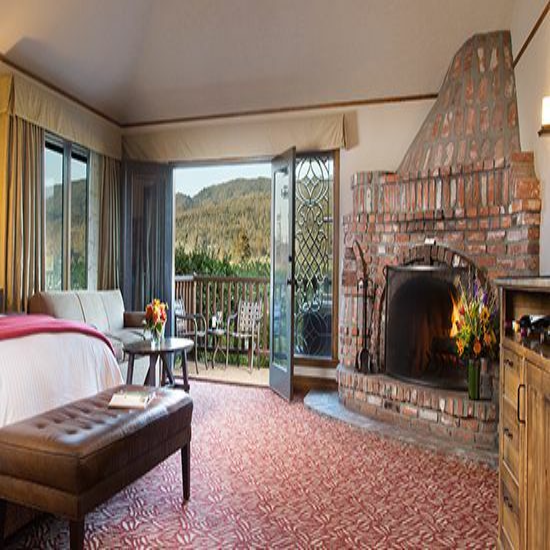 Rooms from $350; 1712 Lincoln Ave., Calistoga; indianspringscalistoga.com. Last May, renowned chef and hotelier Charlie Palmer opened his third California hotel in a 40-year-old manor-style St. Helena inn. Palmer is revamping the 74 rooms (most of which have fireplaces), adding four new loft suites. Obviously, food and wine are of great importance to Palmer, so he's put chef Levi Mezick in charge of a new restaurant, Harvest Table. Mezick pulls most of his produce from five gardens, which are overseen by staff horticulturist Laura McNiff. Look for ultrafresh Lolla Rossa salads, Satsuma tangerines and tomatillos. Rooms from $415; One Main St., St. Helena; harvestinn.com. Much of the $2.3 million spent to renovate this spectacular resort was put toward giving guests more outdoor experiences. In the new chef's atrium, a terrace dining room at restaurant Solbar, 10 guests can sit for a health-focused five-course tasting menu from chef Brandon Sharp. And the already incredible spa was expanded by 2,500 square feet and given a whole new lineup of treatments, including herbal baths using lavender and rosemary from the spa garden and starlight floating meditation in the mineral pool. Rooms from $580; 755 Silverado Trail N., Calistoga; solagecalistoga.com. The former US ambassador to Austria and current Napa winery owner Kathryn Hall just transformed La Residence hotel into Senza, adding an enormous contemporary art collection, a sculpture garden with works from artists like Dennis Oppenheim and 18 suites with private outdoor spaces. The Senza spa offers fun winey treatments like Chardonnay facials and foot-and-hand massages with corks. Rooms from $350; 4066 Howard Ln., Napa; senzahotel.com. After more than 40 years of making iconic Napa Cabernets, the well-worn Joseph Phelps Winery was ready for a big update. The new space is extraordinary, with giant windows looking out onto the vineyards and several different types of tastings, including an exploration of the winery's single-vineyard bottlings and vintage tastings in the library. By appointment only; 200 Taplin Rd., St. Helena; josephphelps.com. For the past three years, Maria Helm Sinskey, an F&W Best New Chef 1996, has been plotting out her dream winery kitchen. Now she has a rotisserie grill for whole lambs, an incredible wood-fired oven and a great room called the Live Fire Hall lined with bottles of old vintages. Visitors can sit at a marble counter by the oven to sample Maria's pizzas and local charcuterie and cheeses alongside the new Commander Zinskey Zinfandel. By appointment only; 6320 Silverado Trail, Napa; robertsinskey.com. This new St. Helena winery is a collaboration between famed winemaker Thomas Rivers Brown and Howell Mountain's Outpost and Pritchard Hill's Pulido-Walker wineries. Sourcing fruit from across the Valley enables the group to make the best wines they can at the best prices. Their exemplary cassis-scented 2012 Cabernet costs $85—a steal by Napa standards. Guided vineyard walks depart from the sun-flooded tasting room, which has a vintage vibe with Edison lightbulbs and steel chairs. By appointment only; 3730 Silverado Trail N., St. Helena; mendingwall.com. 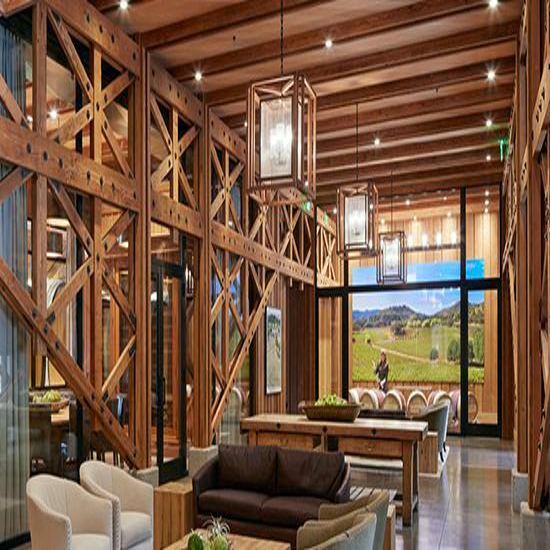 In July, this Pinot Noir– and Chardonnay-focused winery opened an impressive new tasting room in a modern barn building. 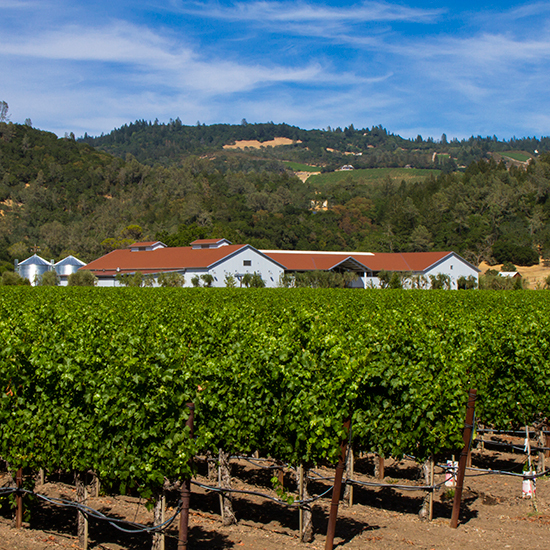 The surrounding vineyard property, called Stanly Ranch, was one of the first planted in Napa in the 1800s and has been a source for many of the best wines made in Carneros. 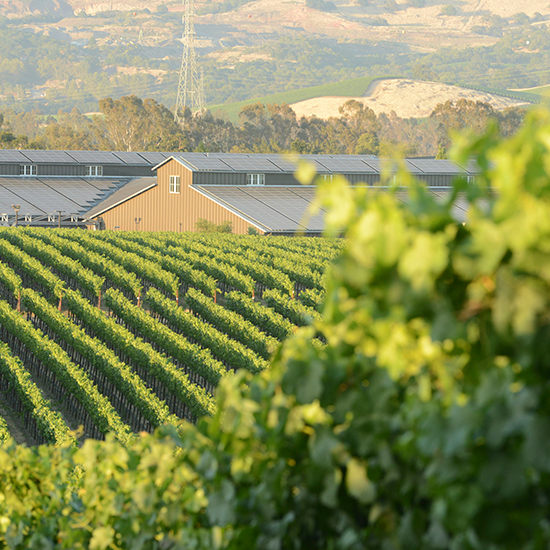 Visitors can take a walking tour through the historic vineyards, culminating in a tasting of wines from the ranch. 1451 Stanly Lane, Napa; starmontwinery.com.